By now you know that I am obsessed with strawberries. From coffee strawberry smoothies to salads; I love this berry, and I am always looking for ways to add it to my recipes. 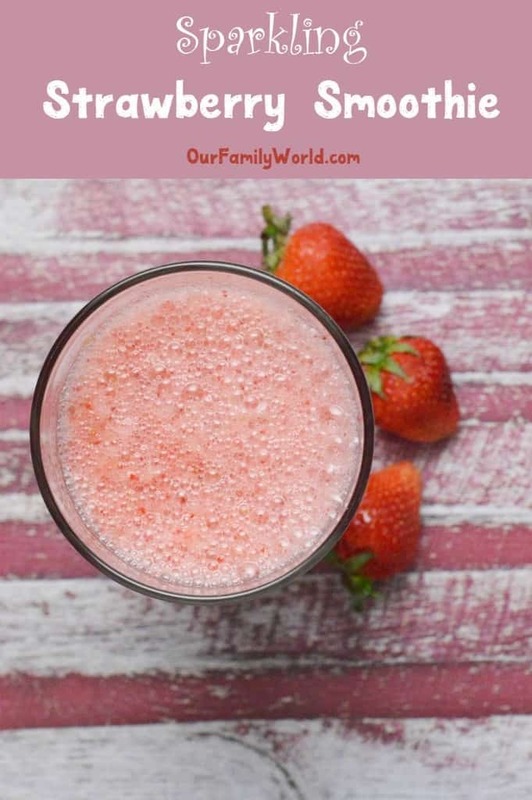 With the hot weather upon us and fresh strawberries in my farmer’s market, I thought I would try making a sparkling strawberry smoothie recipe. My husband is a huge fan of sparkling water, so we always have some on hand! So why not mix it with my favorite fruit and trenching my thirst on those hot summer days. I imagine myself lazying around on my chair, drinking this sparkling smoothie and reading my favorite book. Heaven, right? Now if my husband can make it for me, it will be a win-win! Who doesn’t love getting spoiled by her significant other? Now let’s see how you can make (or maybe your significant other can make) this super easy smoothie recipe. 1. 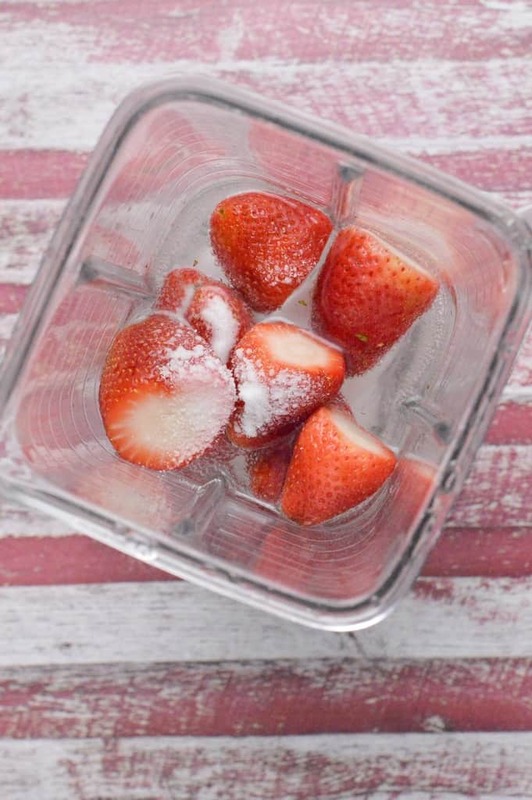 In a blender, mix your strawberries, ice, sparkling water, and Splenda. Make sure to mix until smooth. 2. Pour in glass and enjoy! 3. Makes one 16 oz. glass. How easy is that! If you don’t like sweetener, you can replace with sugar or a natural alternative, like Stevia. I know some people cannot stand sweeteners. So if you are hosting a family reunion or a party, consider making 2 pitchers: one with a sweetener and one with regular sugar. My mom used to do this for our reunions. It was always a hit, and it is a thoughtful gesture for everybody attending! You can make it ahead of time. Just make sure to blend it again to give it that nice smoothie texture. I prefer making it few minutes before drinking it, though. I find that smoothies taste better when they are freshly made. Chances are, you’ll have some leftover berries after you finish making this sparkling strawberry smoothie recipe. Use them to whip up our easy strawberry kiwi pound cake! Not feeling the pound cake? How about one of these seven decadently delicious strawberry recipes! 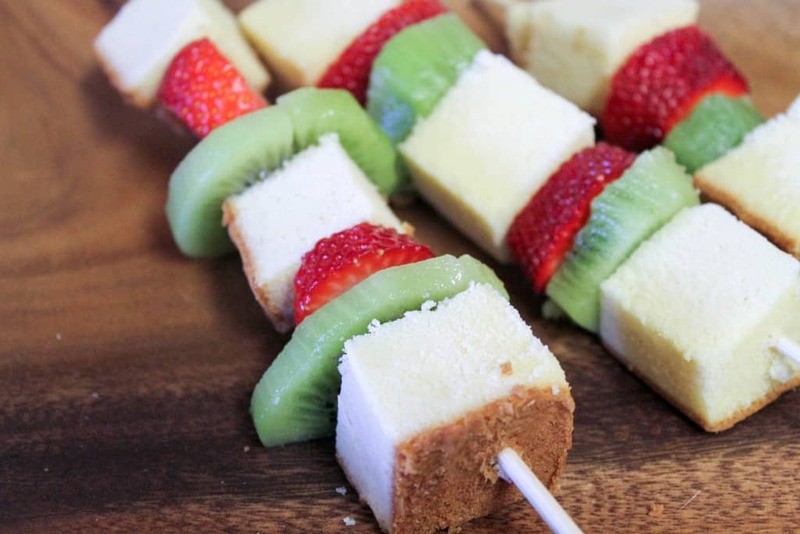 You just can’t go wrong with this delicious summer fruit! 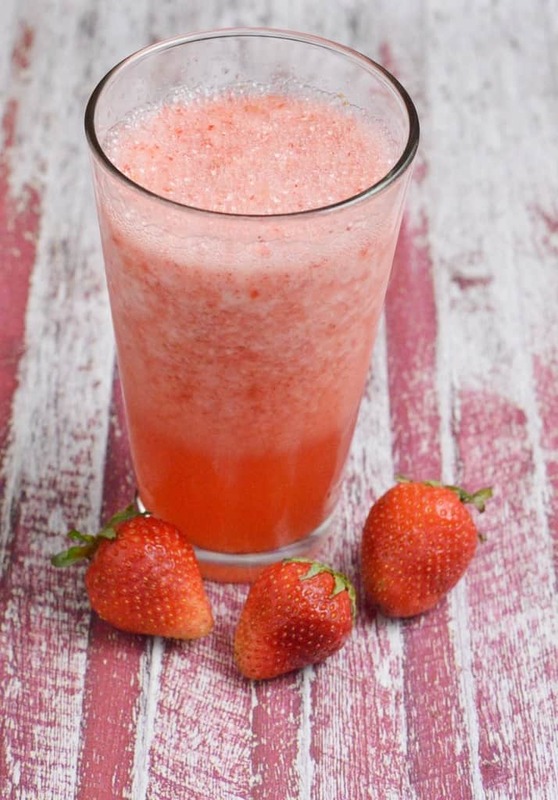 Have you ever made a sparkling strawberry smoothie? What other types of smoothie recipes do you love to make during those lazy summer days? Tell me below! 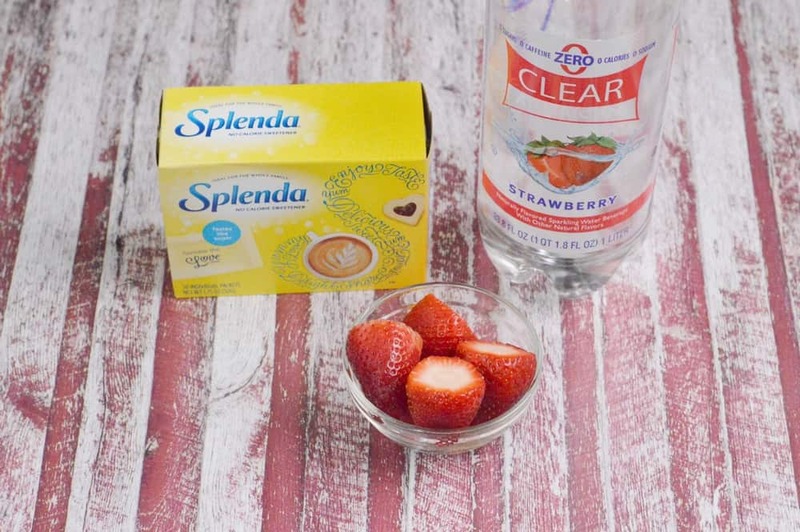 In a blender, mix your strawberries, ice, sparkling water, and Splenda. Make sure to mix until smooth. Thanks for sharing this recipe it sure sounds refreshing,cant wait to try it !! A sparkling smoothie? This sounds really good! This sparkling smoothie sounds delicious on its own accord, but add the fact that it’s sugar free…and I love it! Thanks for sharing with us at Delicious Dishes! Looks like an awesome smoothie, I bet my wife love this too, I’m so glad that you share this with us. Thsi sounds great and so easy! Thanks for linking up to Merry Monday! Pinned & Yummed! Have a great week! Sounds like a great way to use Splenda to me. I love smoothie recipes. This is a really unique idea! I can’t say I’ve ever had a sparkling smoothie before, but now I am really intrigued! Strawberries do make the best dessert recipes I believe. I actually love strawberries and banana smoothies. Yummy!! You can have these anytime of day. These look like all great strawberry ideas. Thanks for sharing. This is amazing! I love strawberry, especially in smoothies, they are so refreshing! This is a nice recipe, especially during picnics or outdoor parties. Thanks!